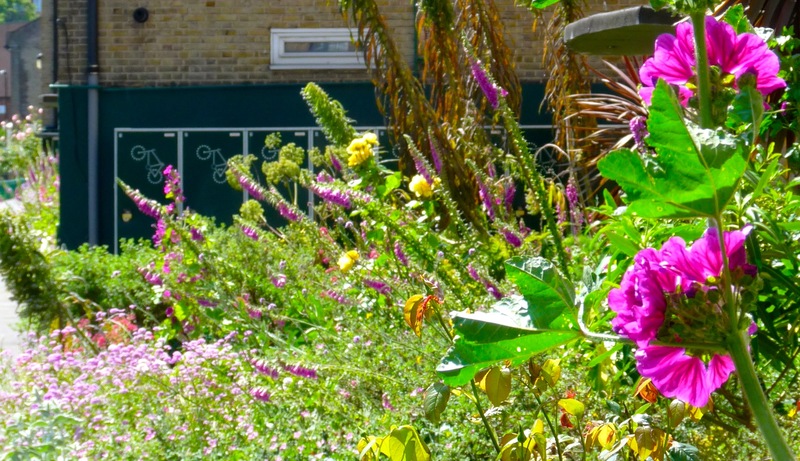 A HACKNEY housing estate is using flower-power to fight back against drug-dealers. Skunk and crack cocaine has been a problem at the Wilton Estate, which sits on land between Wilton Way and Greenwood Road. Now it is being transformed by a Wilton Estate Tenants’ and Residents’ Association (Wetra) gardening project. Over the last five year an orchard, allotments, herb beds, natural play area, children’s garden, insect house and wildflower meadow have softened the look of the 1950s complex, which was designed by London architect Graham Dawbarn (1893-1975), who later became known for his BBC Wood Lane scheme. The orchard includes seven types of apple, pear and plum trees. 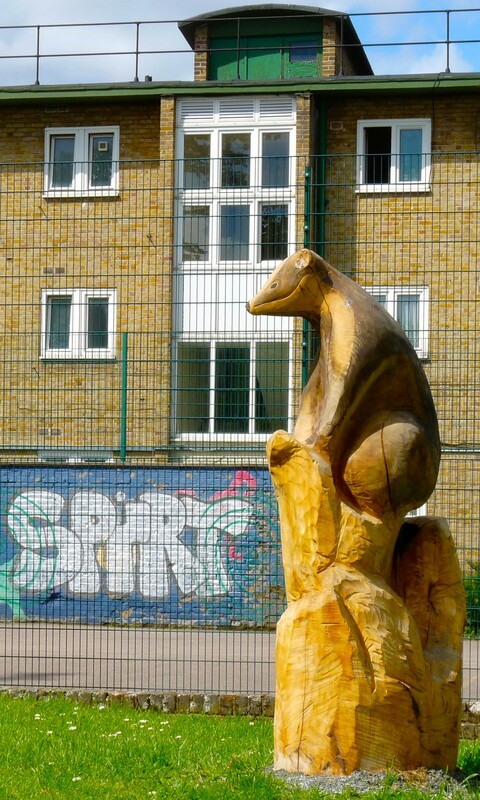 Wetra got help from Hackney Homes, the London Orchard Project, Good Gym, Cordwainers Grow and London Wildlife Trust. About half the funding of more than £18,000 came from City Hall quango Pocket Parks. Debbie Mitchener, who chairs Wetra, admitted drug-dealing was still a problem at the Wilton, saying “in the space of an hour up to six casual deals can be witnessed”. The police and Operation Trident, and other local agencies, were enlisted to help. However, she said, “the conclusion is that residents taking back the space for themselves rather than being scared and housebound is the best move forward”. Many volunteers from all sorts of places had worked on the gardens with Wetra. She added: “We are growing a small amount of plants ourselves, using our polytunnel. About 350 people live in the estate’s 99 flats. Growing things may be a good way of countering the criminals. * Wilton Community Garden, Hackney E8 1BD, invites people to its first event for the Chelsea Fringe, which styles itself “the alternative gardening festival”, on Saturday 16 May 2015, noon-4pm, including herbal-tea making, bouncy castle, natural dying and refreshments.